Kölner Classic products enable reliable historical gilding in the present day. They are not a new invention–they have been developed on a historical basis. 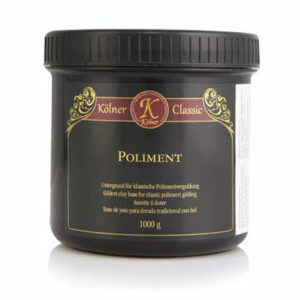 This product line fully ensures professional gilding and associated restoration work again.